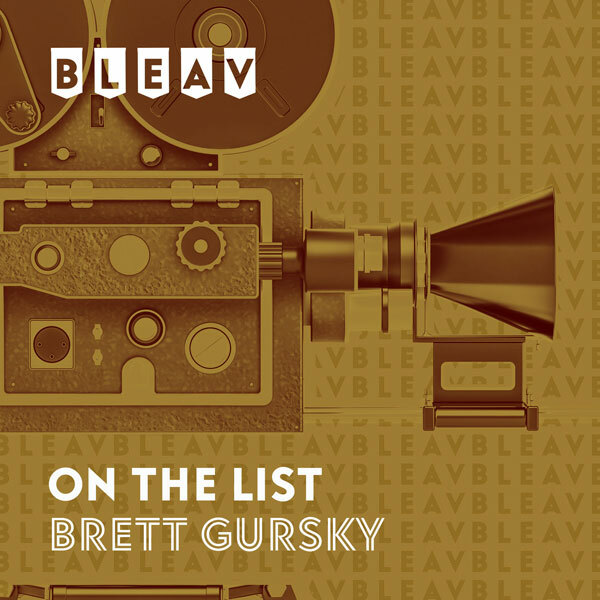 It’s the fourth episode of our intimate sit-down with some of Hollywood’s well-known actors and rising stars that just so happen to also be close friends with On The List host, Brett Gursky. Today’s guest Jayson Blair (The Hard Times of RJ Berger, The New Normal) talks about how he got discovered and began his acting career, his MTV show “The Hard Times of RJ Berger”, and the inside scoop on his highly-anticipated NBC sitcom “The New Normal”, from creator Ryan Murphy. As an added bonus, a phone chat with Mike “Boogie” Malin (Big Brother), who talks to Brett about his experience on 3 different seasons of the hit CBS reality show “Big Brother”, including the current 14th season.